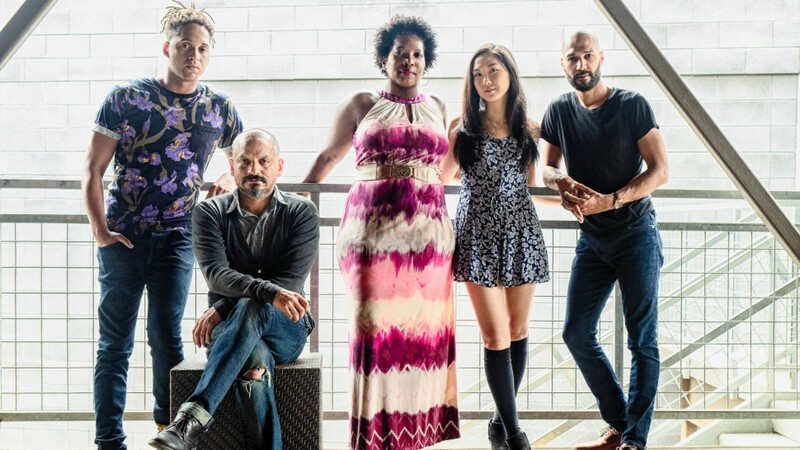 This entry was posted in NEWS, PHOTOS, SEIZE THE KING and tagged American Theater, CALIFORNIA, Jaime Castaneda, LA JOLLA PLAYHOUSE, LORT Theater, SEIZE THE KING, Shakespeare, Theater, theatre, West Coast Theater, Will Power. Bookmark the permalink. Post a comment or leave a trackback: Trackback URL.